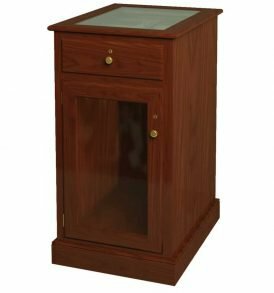 Affordable and beautiful, our end table cigar humidors protect your cigar collection while adding a touch of elegance to any room. 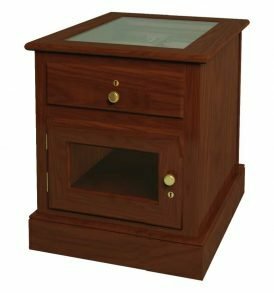 Our mahogany cigar humidor end-tables feature flawless high-tech humidity control. 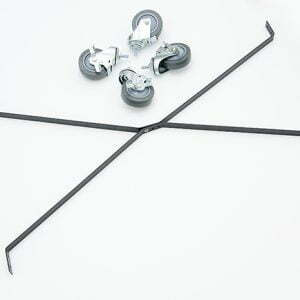 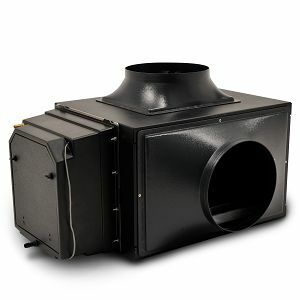 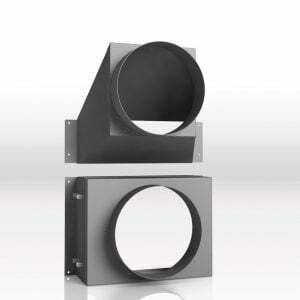 Each is available in your choice of color and finish with many upgrades and options. 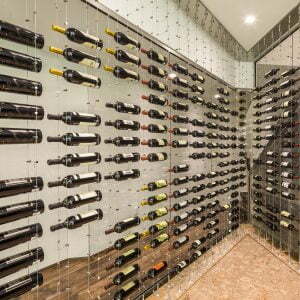 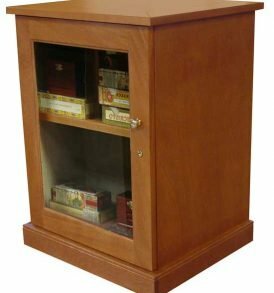 We make cigar storage furniture you'll be proud to own, unconditionally guaranteed. 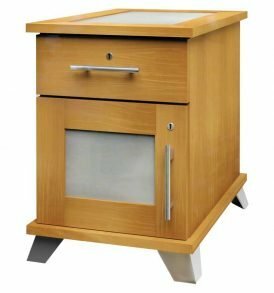 We will work with you to design and build your own custom humidor if one of our standard offerings does not meet your needs. 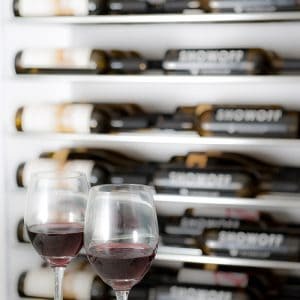 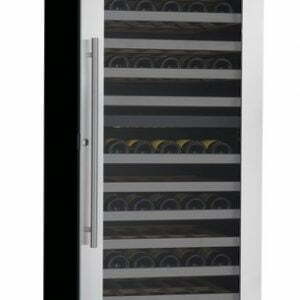 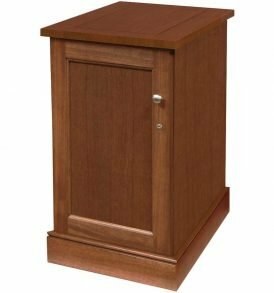 Our Sentinel end tables provide electronic cigar storage in our most affordable furniture-quality cabinet. 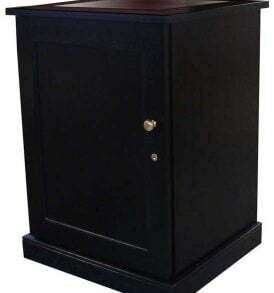 Sold in three sizes and two styles, the Sentinel end table is your best cigar storage value. 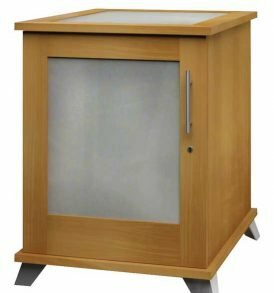 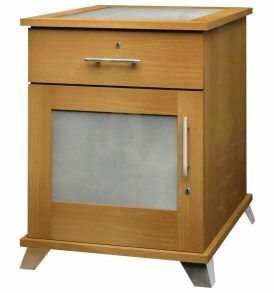 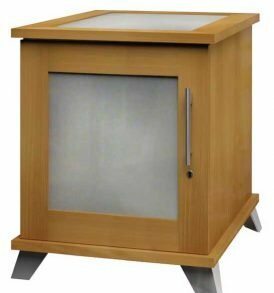 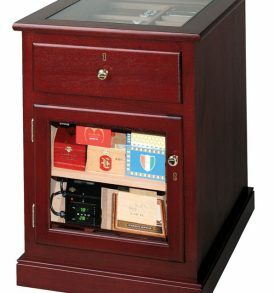 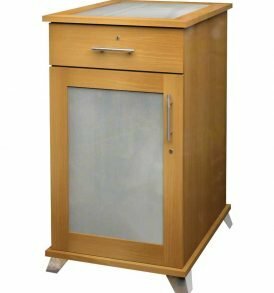 Our Reliance end tables provide electronic cigar storage in the highest quality cabinet. 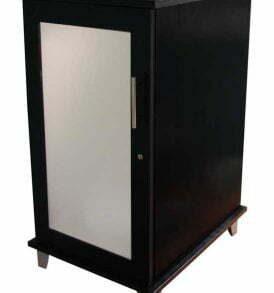 Sold in three sizes and two styles, the Reliance end table is your best cigar storage end table.